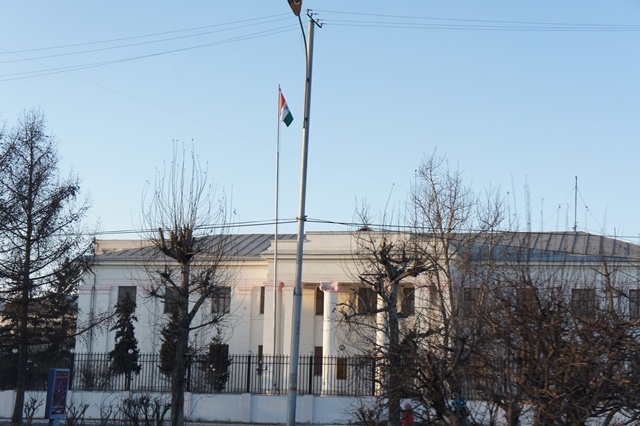 Indian steelmakers have set their sights on mineral rich Mongolia, chasing the huge mineral wealth that’s helping the once pastoral landlocked economy register one of the fastest economic growth rates in the world. 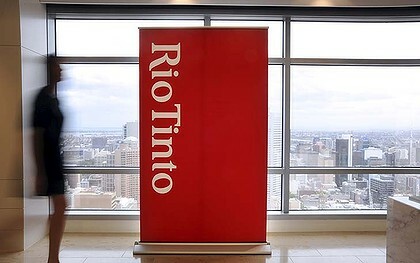 Rio Tinto sounded a cautious note on Thursday over global uncertainties and fended off shareholder calls to return cash, but the world’s No.3 miner said it was sticking to plans to spend billions developing new copper and iron ore mines. 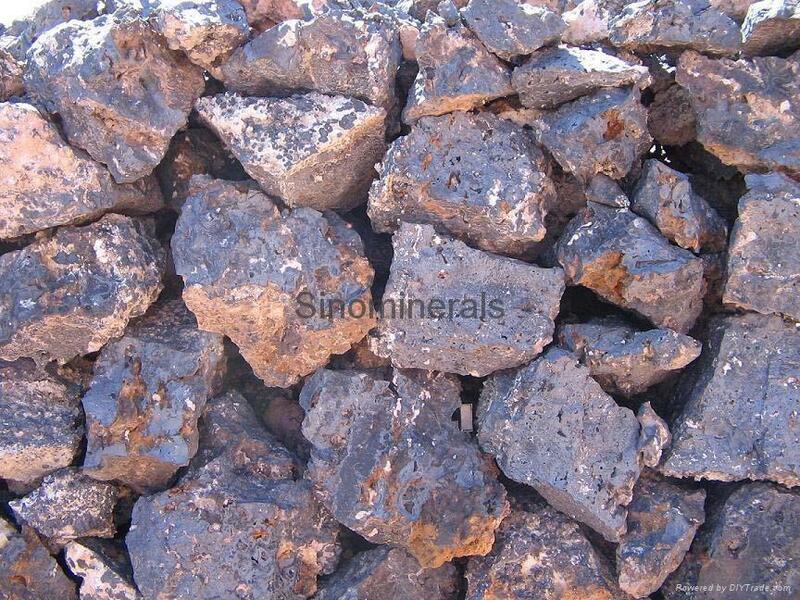 The import price of 62% iron ore fines at China’s Tianjin port was $148.70 at tonne on Wednesday, an almost six month high. BEIJING – China launched its first physical iron ore trading platform on Monday in the latest move by the world’s biggest iron-ore consumer to strengthen its pricing power over a raw material long dominated by giant foreign suppliers. 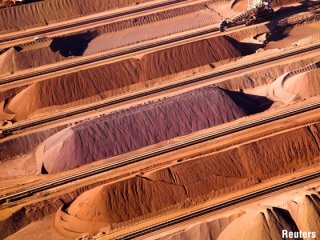 Australia’s politically charged mining profits tax could raise less of the initial A$11 billion Prime Minister Julia Gillard is promising if iron ore prices return to November levels, accountants BDO warned in a senate submission. 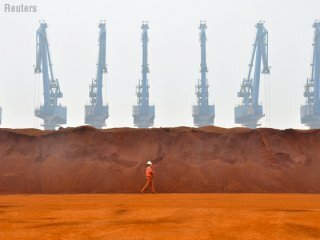 Iron ore prices in China, the world’s biggest market, are headed for a 20 percent decline this year because of a government-mandated credit crunch as well as uncertainties about steel demand at home and overseas, and few analysts see them recovering soon. FeOre, a Mongolia focused iron ore explorer, has been admitted to the ASX following a successful initial public offer of up to AUD 140 million shares at AUD 0.25 to raise up to AUD 35 million. 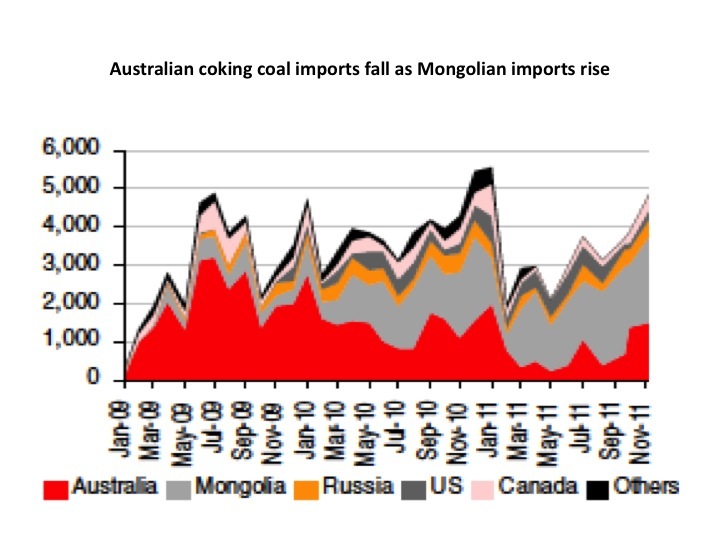 Interfax-China reported that about half of China iron ore miners – mainly small and medium-sized firms – have suspended production in the face of dwindling profit margins due to the low price of imported ore.
Haranga Resources (ASX: HAR) is having some exploration success in Mongolia, with the company delivering a very promising set of drilling results from a project which is strategically located in the heart of the country’s premier iron ore development region. A new joint venture has been formed between one of the world’s top oil and commodity traders and one of Mongolia’s largest private natural resources investors. 1 The 50:50 JV between Trafigura Beheer BV and Origo Partners will develop coal and iron ore deposits in Mongolia with significant export potential. 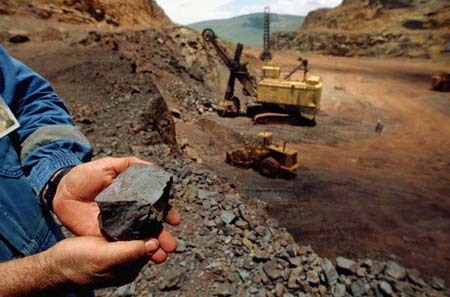 The China General Administration of Customs reported that the country’s iron ore and concentrates imports were 49.94 million tonnes in October, down 17.5% from 60.57 million tonnes in September 2011. 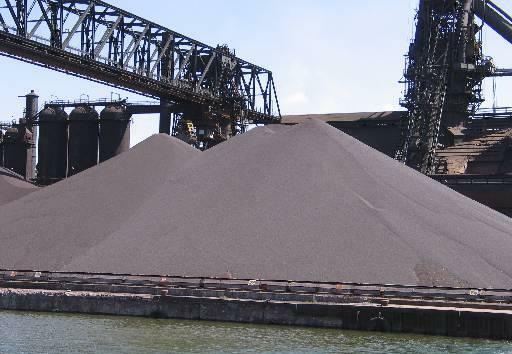 Over the first 10 months iron ore imports still show an increase over last year rising 10.8% to 557.93 million tonnes the data showed. 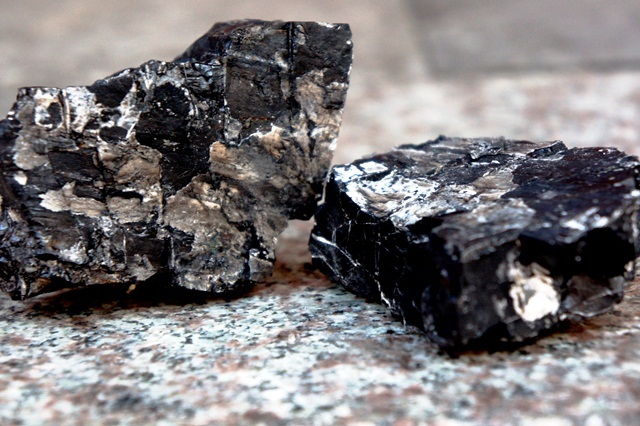 Haranga Resources Limited announced that the company has acquired a further 20% interest in the joint venture company that holds the five exploration licenses comprising the Selenge Iron Ore Project. 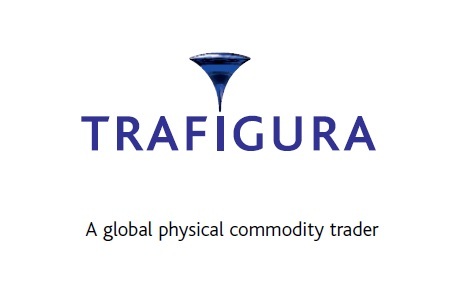 Международный трейдер Trafigura и инвестиционный фонд Origo Partners договорились об учреждении совместной фирмы Trafigura-Origo MGL. Каждая из сторон получит по 50% в его уставном капитале. Десять факторов, наиболее актуальных для развития мирового металлургического комплекса в 2012 году. Недостаток квалифицированных кадров, оптимизация затрат, перегруженность железных дорог, волатильность курсов валют и управление рисками будут факторами давления и на российскую металлургию.